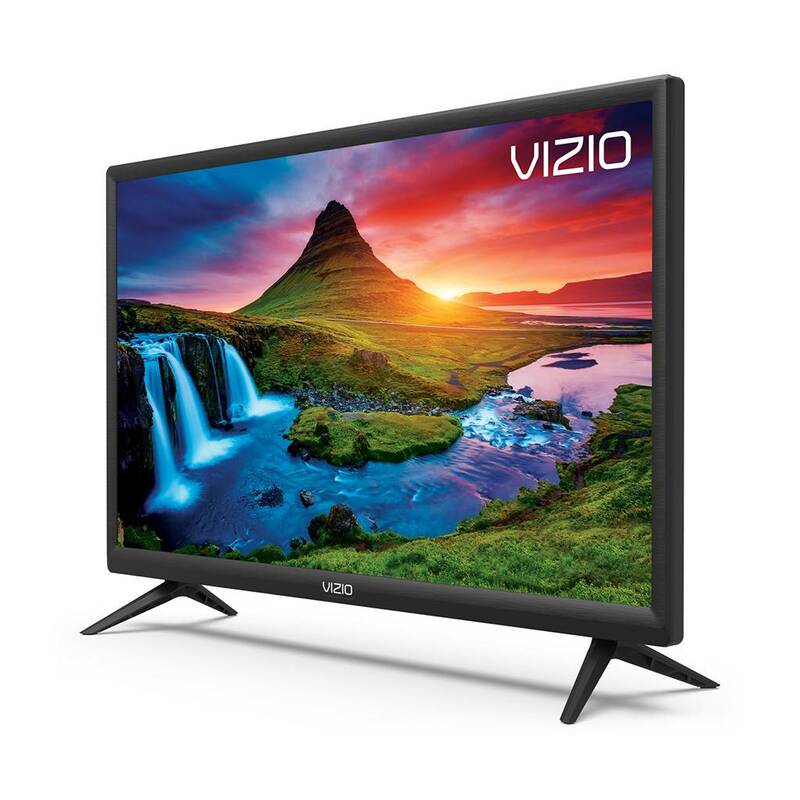 Get lost in your favorite shows when you watch on this VIZIO D-Series smart LED HDTV. 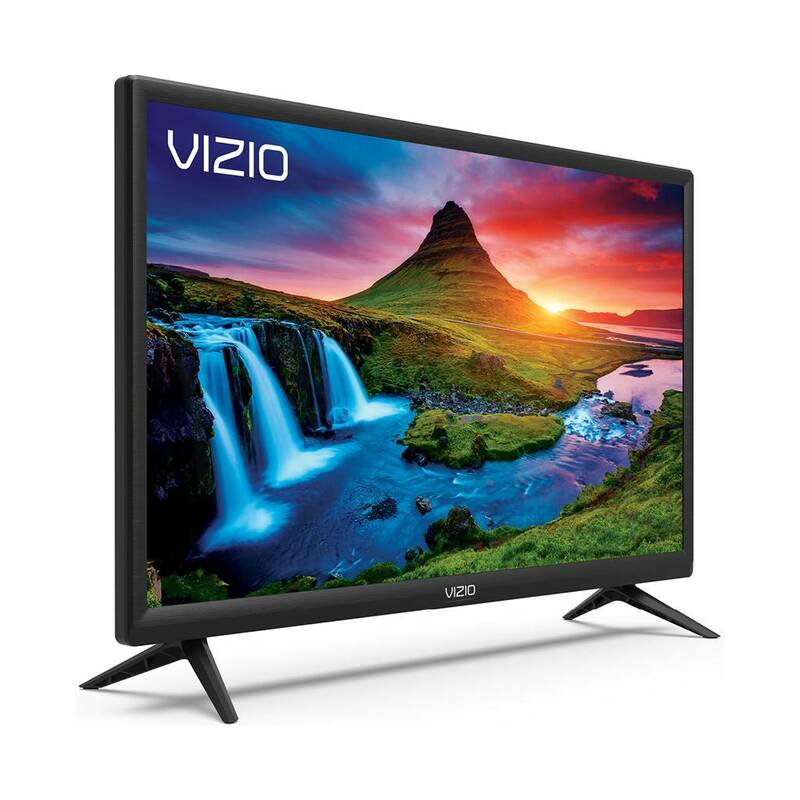 Edge-lit LED backlighting delivers excellent picture quality, while the 24-inch screen is ideal for use in a bedroom, kitchen or den. 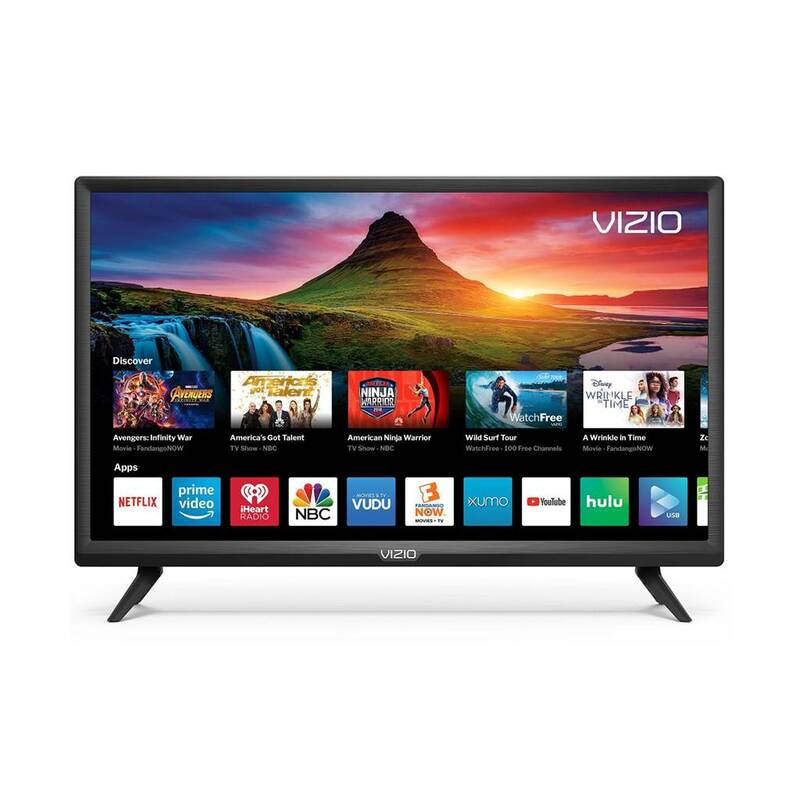 VIZIO WatchFree provides access to more than 100 free streaming channels, and built-in Chromecast provides access to even more content. 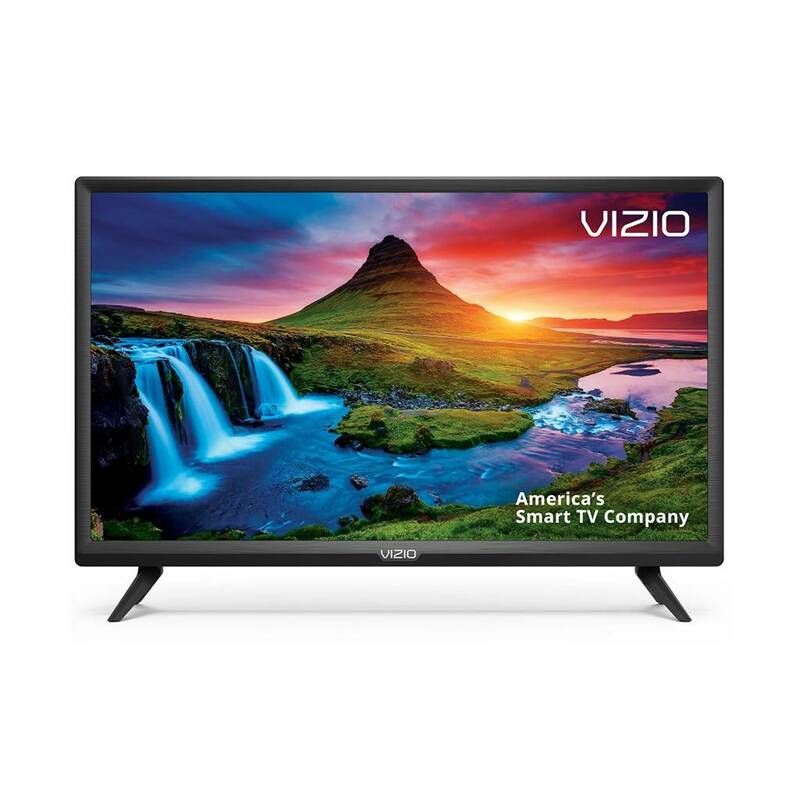 This VIZIO D-Series smart LED HDTV connects to DVRs and DVD players using the convenient HDMI inputs. Instant access to popular apps right on the TV using the included remote makes finding something to watch more fun - discover new shows, including movies in HD. 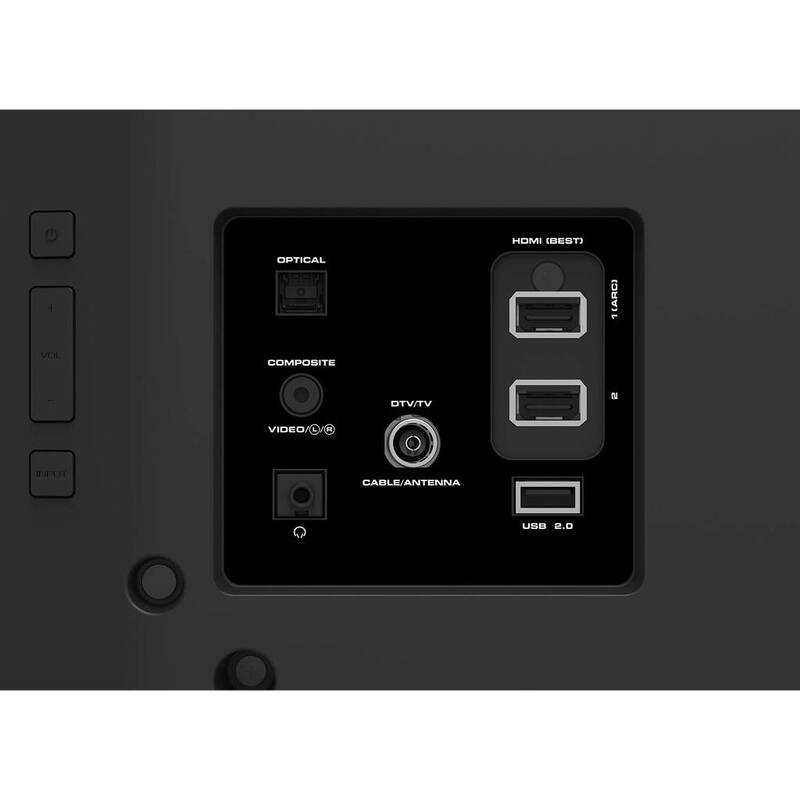 Use your smartphone to control your D-Series - power on/off, adjust the volume, switch inputs, stream entertainment to the big screen and much more - from any room in your home. 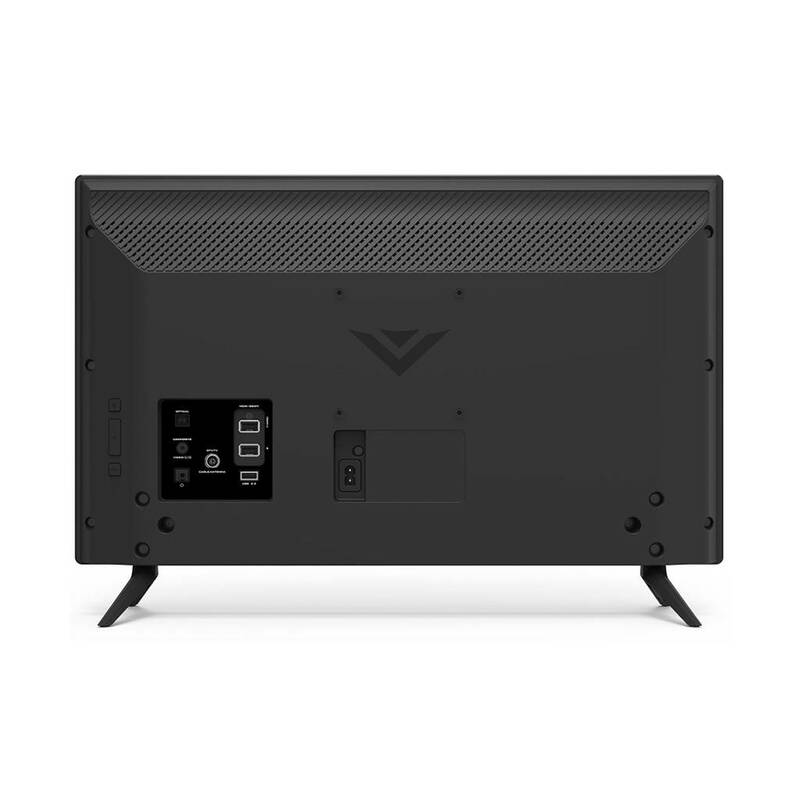 This VIZIO D-Series is the perfect smart home companion, offering voice control support for Amazon Alexa and Google Assistant. Over 100 live and Internet streaming channels absolutely free - live news, movies, sports, comedy, music and more. No fees, subscriptions or logins. Connect with high-speed wireless network for easy Internet access with fast load times. 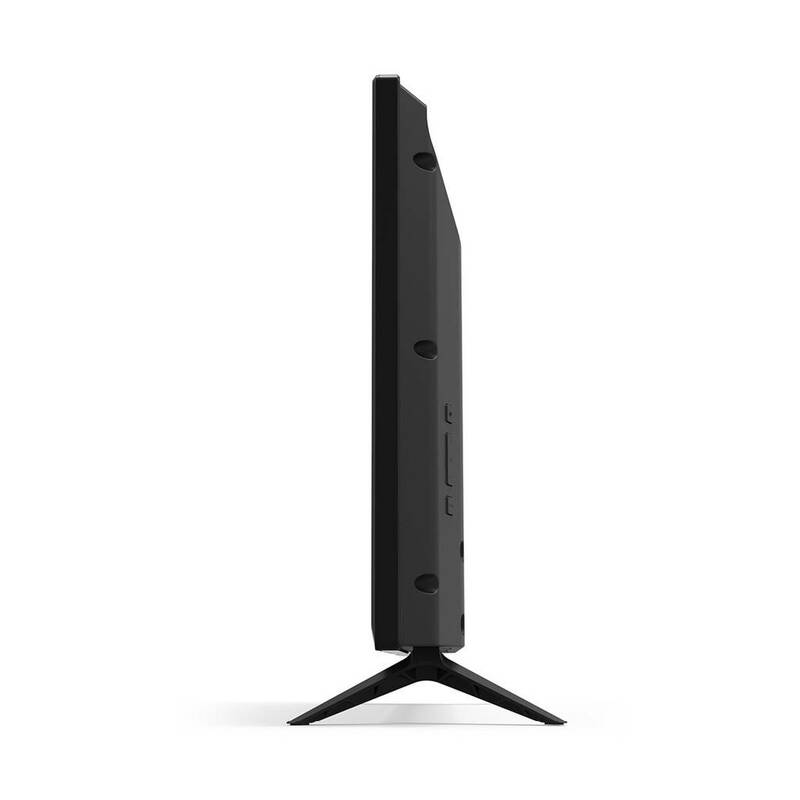 Advanced virtual surround sound audio from the TV's two built-in speakers. Access more than 200,000 TV shows and movies and over 30 million songs from 1000+ apps, including Netflix, YouTube, and Hulu. Download Chromecast enabled apps to your mobile device, then simply tap the Cast button to stream your entertainment on the big screen. High-speed HDMI delivers an HD picture and digital surround sound in one convenient cable. HDMI cable not included. Easily connect a USB storage device for viewing compatible photo and video files or for updating the TV's firmware. USB cable sold separately.